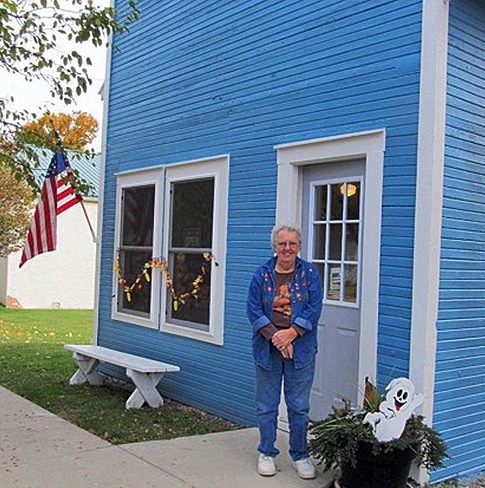 Located on Taylor Street just behind the bank, Harmony House offers old fashioned candy for your sweet tooth, antiques, model trains, hobby kits, artwork, consignment and more! For all you heritage tourists, Harmony House is recognized as Mt. Victory’s oldest building c.1860’s and is a prime example of ‘boomtown’ style wood frame building you often see in wild west movies but was common in the Ohio frontier before the people moved westward. 114 E. Taylor St. – Antiques, model trains, hobby kits, artwork, old fashioned candy, consignment, & more.